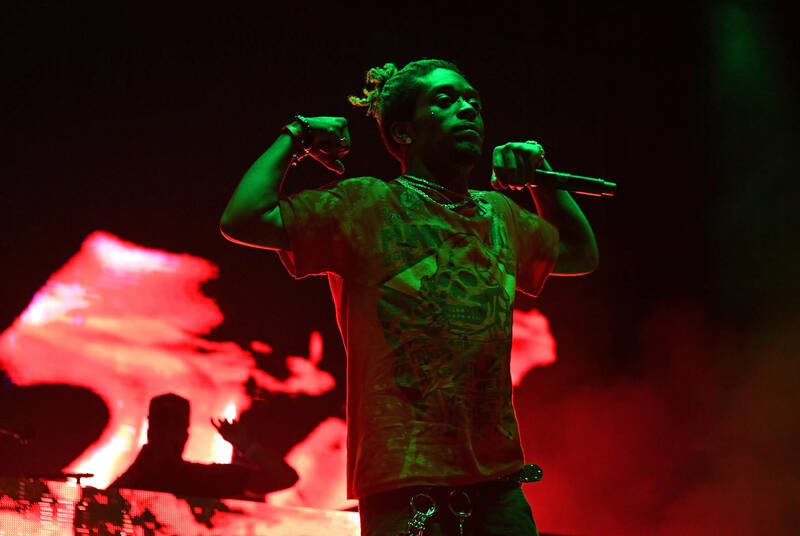 While the war for Lil Uzi Vert's soul wages behind the scenes, fans are beginning to feel a strange and somewhat unfamiliar phenomenon: could it be hope? After all, many had since written off Eternal Atake as a doomed endeavor, a belief that appeared to be shared by Lil Uzi himself. It wasn't long ago that the rapper was lamenting his stay in label purgatory, more likely to flirt with early retirement than promote his latest banger. Yet the overwhelming feelings of despair have taken an upward turn, ever since Jay-Z's Roc Nation swooped in to help salvage the rapper's career. Now that Uzi has been made "website official" on Roc Nation's official page, many have come to expect a full-fledged turnaround for the "XO Tour Life" rapper. Now, a quick gander over at Uzi's IG page reveals a barren wasteland, a move fans have come to correlate with an imminent album rollout. In fact, it's one of the most go-to plays in today's digital age. See for yourself right here. Should Eternal Atake actually be en route is another story, but it wouldn't be surprising to see Lil Uzi flourish under Roc Nation's wing, given that the narrative surrounding his album has already changed for the better. What do you think? Has your hope been rekindled?